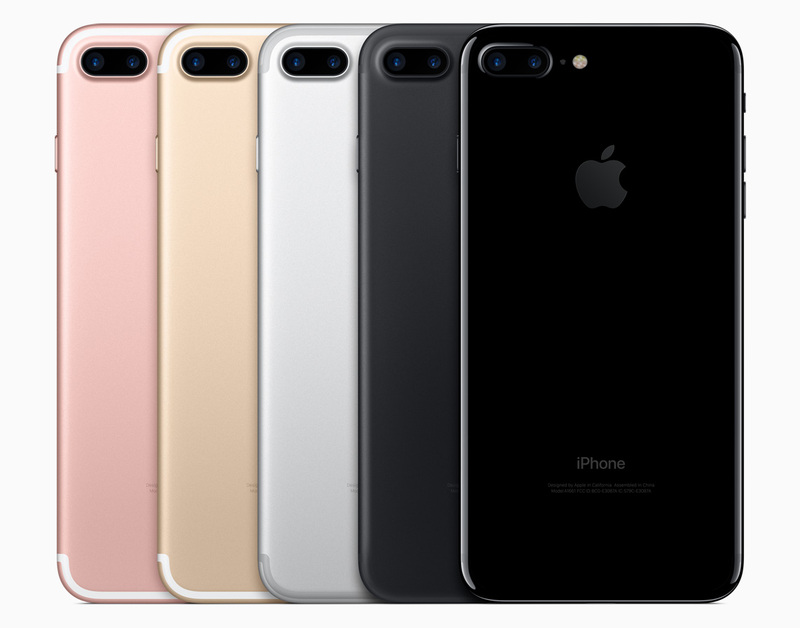 [ #Apple #iPhone7 ]Apple today introduced iPhone 7 and iPhone 7 Plus, the best, most advanced iPhone ever, packed with unique innovations that improve all the ways iPhone is used every day. The new iPhone features new advanced camera systems that take pictures like never before, more power and performance with the best battery life ever in an iPhone, immersive stereo speakers, wide color system from camera to display, two new beautiful finishes, and is the first water and dust resistant iPhone. 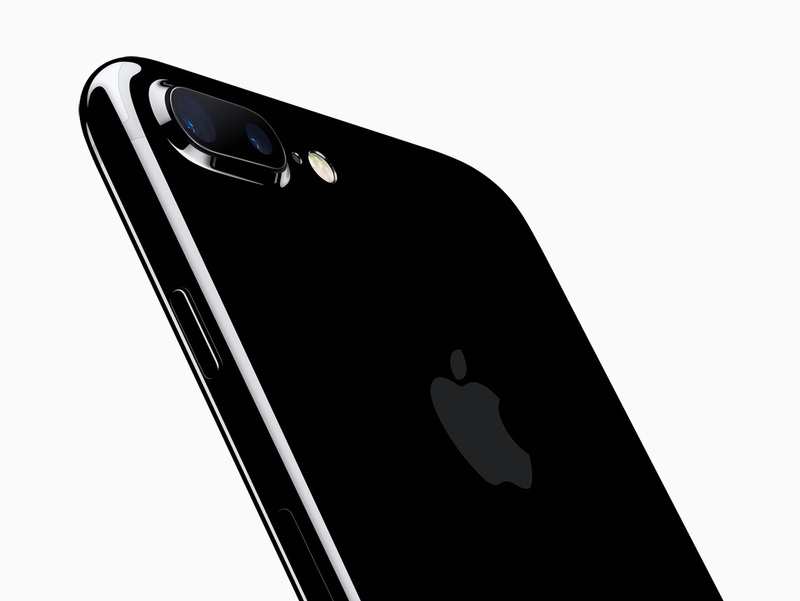 iPhone 7 and iPhone 7 Plus will be available in more than 25 countries beginning Friday, September 16. 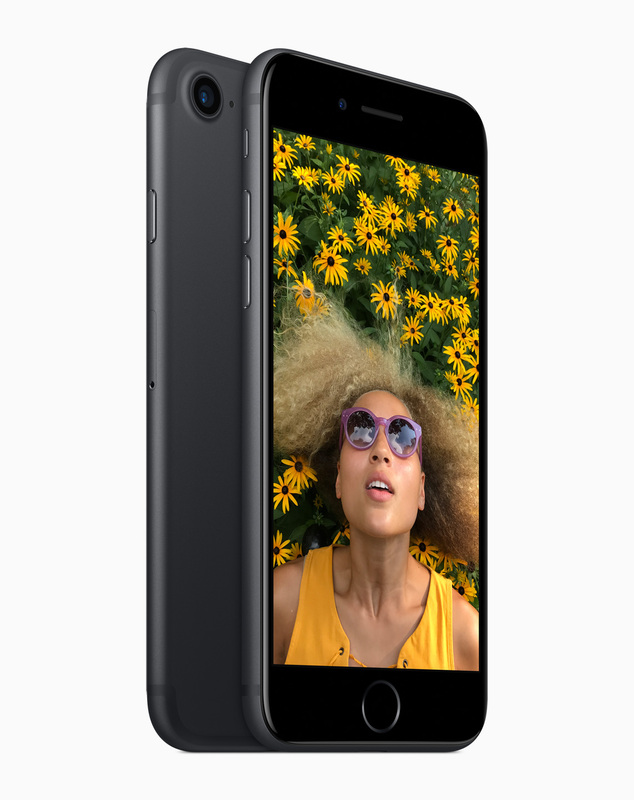 -iPhone 7 and iPhone 7 Plus will be available in silver, gold, rose gold and the new black finish in 32GB, 128GB and 256GB models starting at $649 (US), and the new jet black finish will be offered exclusively on the 128GB and 256GB models from apple.com, Apple Stores, Apple Authorized Resellers and select carriers. 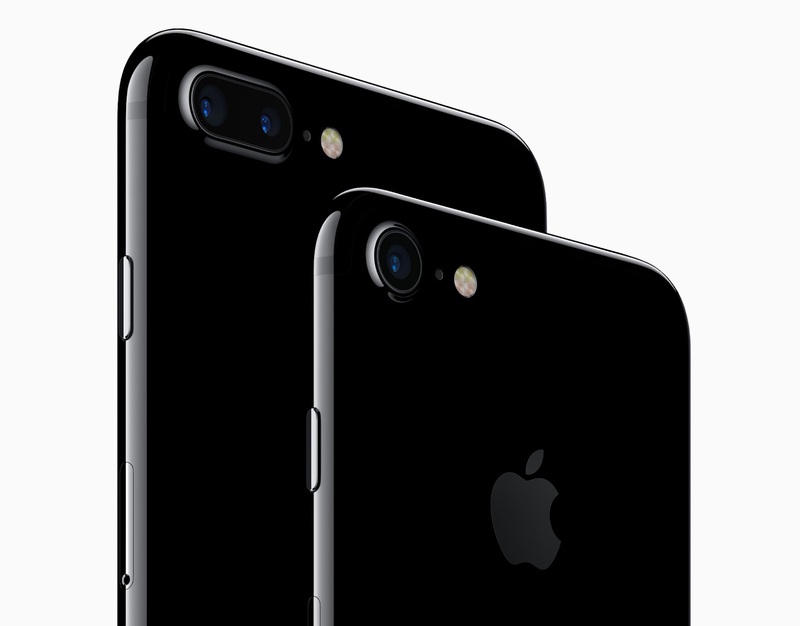 Customers will be able to order iPhone 7 and iPhone 7 Plus beginning Friday, September 9, with availability beginning Friday, September 16, in Australia, Austria, Belgium, Canada, China, Denmark, Finland, France, Germany, -Hong Kong, Ireland, Italy, Japan, Luxembourg, Mexico, Netherlands, New Zealand, Norway, Portugal, Puerto Rico, Singapore, Spain, Sweden, Switzerland, Taiwan, UAE, the UK, US Virgin Islands and the US. -iPhone 7 and iPhone 7 Plus will be available in Andorra, Bahrain, Bosnia and Herzegovina, Bulgaria, Croatia, Cyprus, Czech Republic, Estonia, Greece, Greenland, Guernsey, Hungary, Iceland, Isle of Man, Jersey, Kosovo, Kuwait, Latvia, Liechtenstein, Lithuania, Maldives, Malta, Monaco, Poland, Qatar, Romania, Russia, Saudi Arabia, Slovakia and Slovenia beginning Friday, September 23. iPhone 7 and iPhone 7 Plus will also be available to customers in India beginning Friday, October 7. -The new Apple-designed wireless AirPods including charging case will be available for $159 (US) from apple.com and Apple Stores beginning in late October. All iPhone 7 and iPhone 7 Plus models will include EarPods with Lightning Connector and a Lightning to 3.5 mm Headphone Jack Adapter, also sold separately at apple.com and Apple Stores, for $29 (US) and $9 (US), respectively. -Apple-designed accessories including leather and silicone cases in a range of colors will be available starting at $35 (US) and iPhone 7 Smart Battery Case will be offered in black and white for $99 (US) from apple.com and Apple Stores. 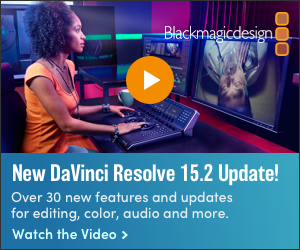 Lightning Docks in several color-matching metallic finishes will also be available for $49 (US). 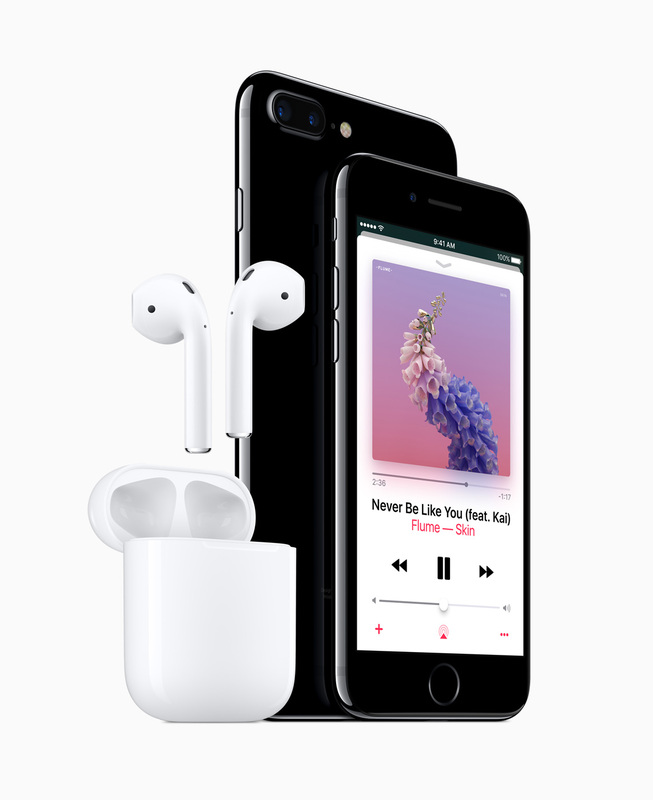 -Every customer who buys iPhone 7 or iPhone 7 Plus from Apple will be offered free Personal Setup, in-store or online4, to help them customize their iPhone by setting up email, showing them new apps from the App Store and more. -Anyone who wants to learn more about iPhone 7, iPhone 7 Plus or iOS 10 can register for the free workshops offered at every Apple Store.